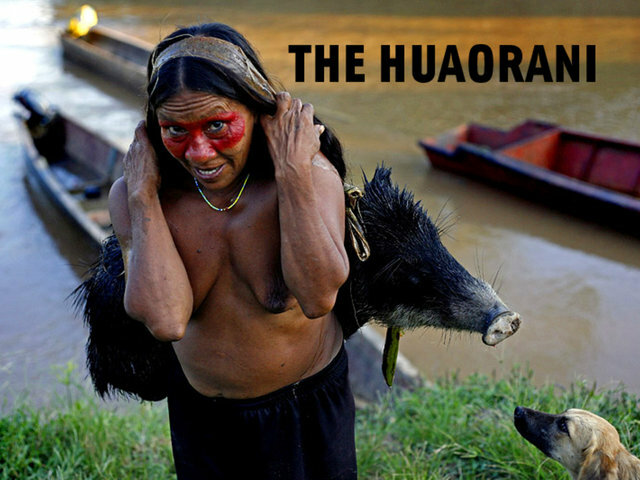 The Huaorani, Waorani or Waodani, also known as the Waos, are native Amerindians from the Amazonian Region of Ecuador (Napo, Orellana and Pastaza Provinces) who have marked differences from other ethnic groups from Ecuador. The alternate name Auca is a pejorative exonym used by the neighboring Quechua Indians, and commonly adopted by Spanish-speakers as well. 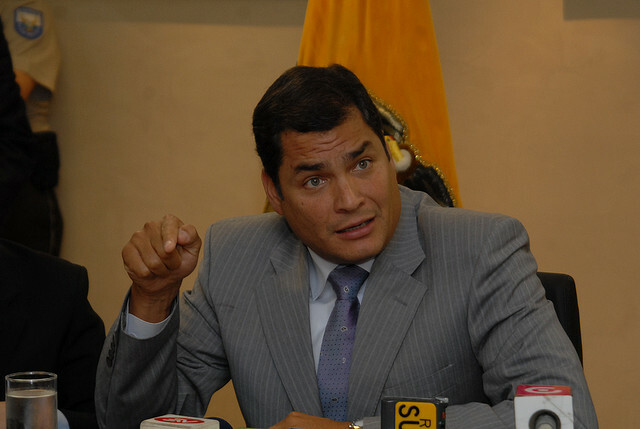 Auca – awqa in Quechua – means “enemy”. 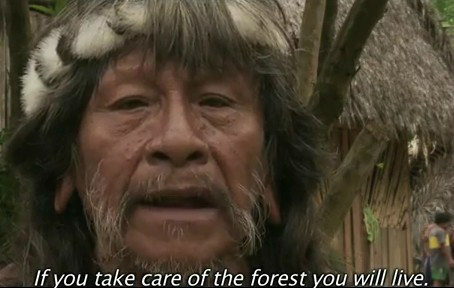 They comprise almost 4,000 inhabitants and speak the Huaorani language, a linguistic isolate that is not known to be related to any other language. 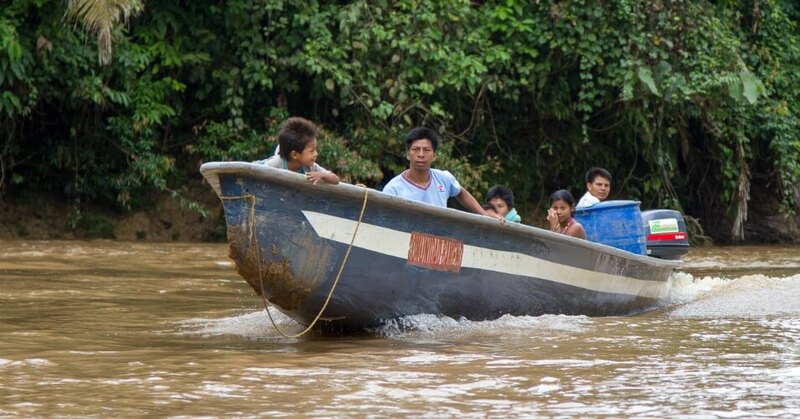 Their ancestral lands are located between the Curaray and Napo rivers, about 50 miles (80 km) south of El Coca. These homelands – approximately 120 miles (190 km) wide and 75 to 100 miles (120 to 160 km) from north to south – are threatened by oil exploration and illegal logging practices. 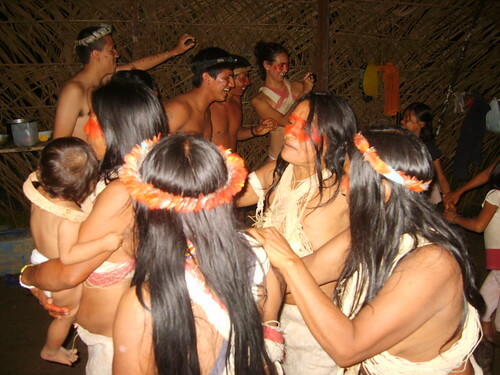 In the past, Huaorani were able to protect their culture and lands from both indigenous enemies and settlers. In the last 40 years, they have shifted from a hunting and gathering society to live mostly in permanent forest settlements. As many as five communities – the Tagaeri, the Huiñatare, the Oñamenane, and two groups of the Taromenane – have rejected all contact with the outside world and continue to move into more isolated areas. Adapted from Wikipedia’s article on the Huaorani People. 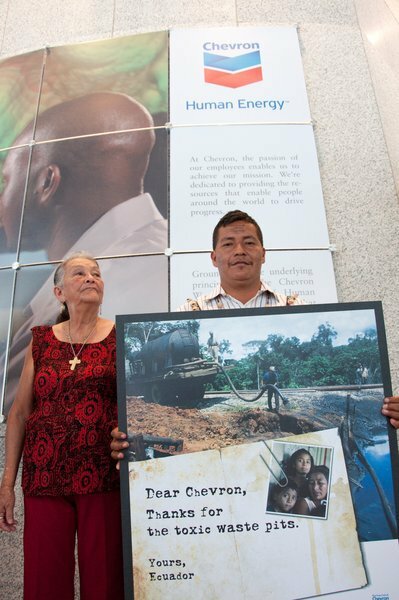 Chevron Pulls Greatest Magic Trick Ever as They Make Plaintiffs Disappear!